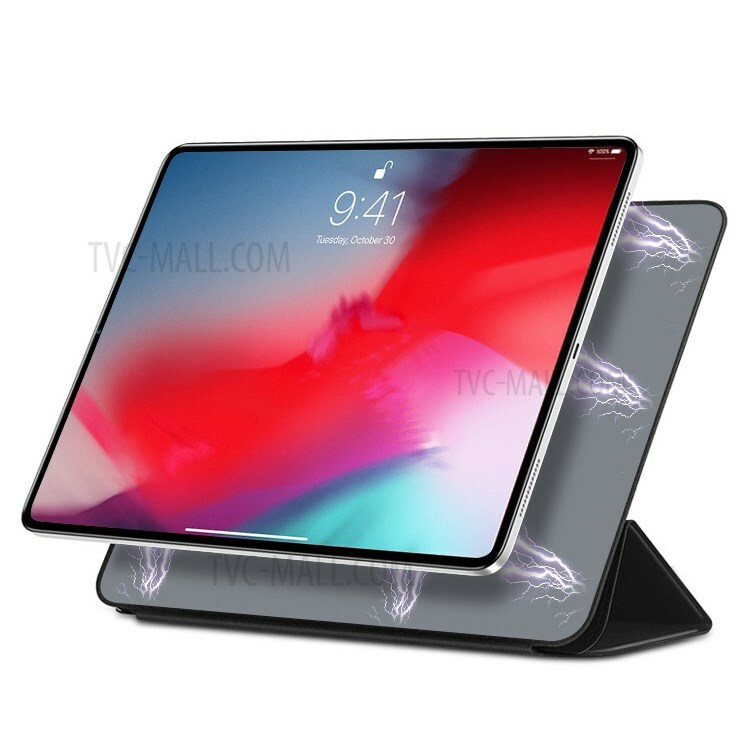 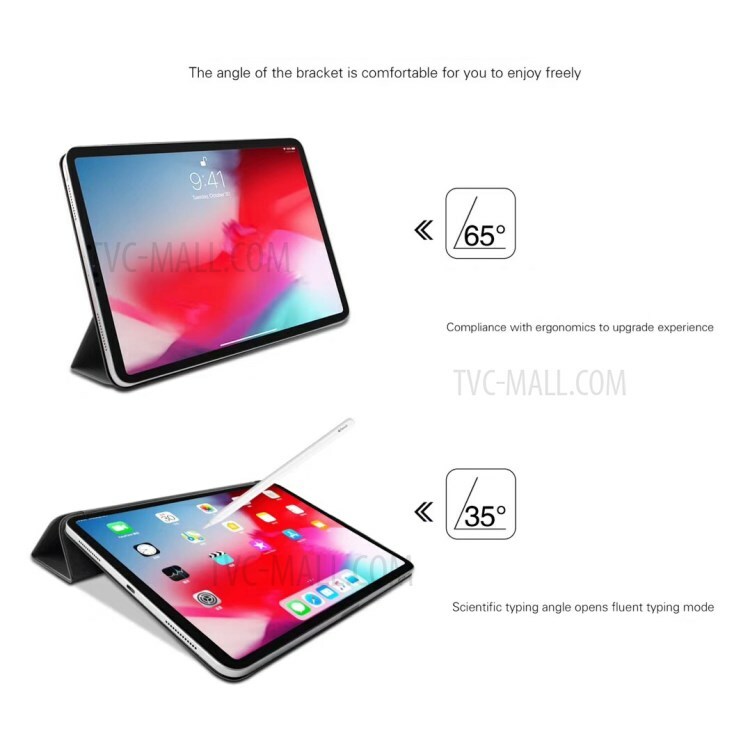 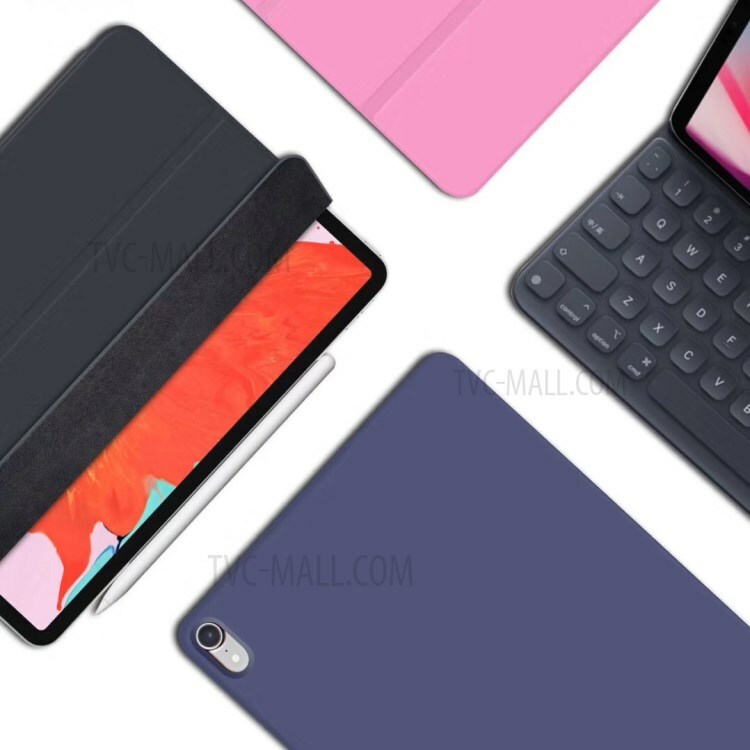 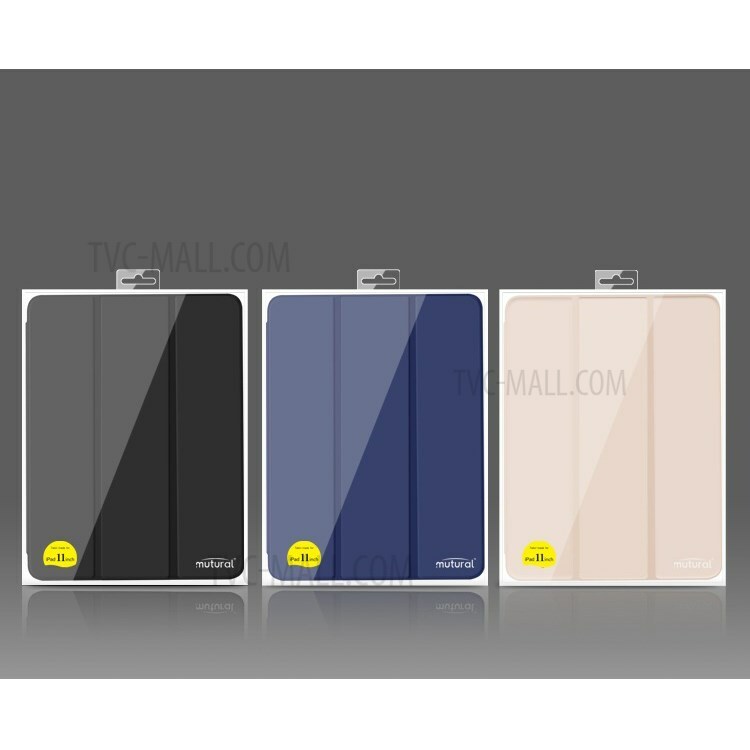 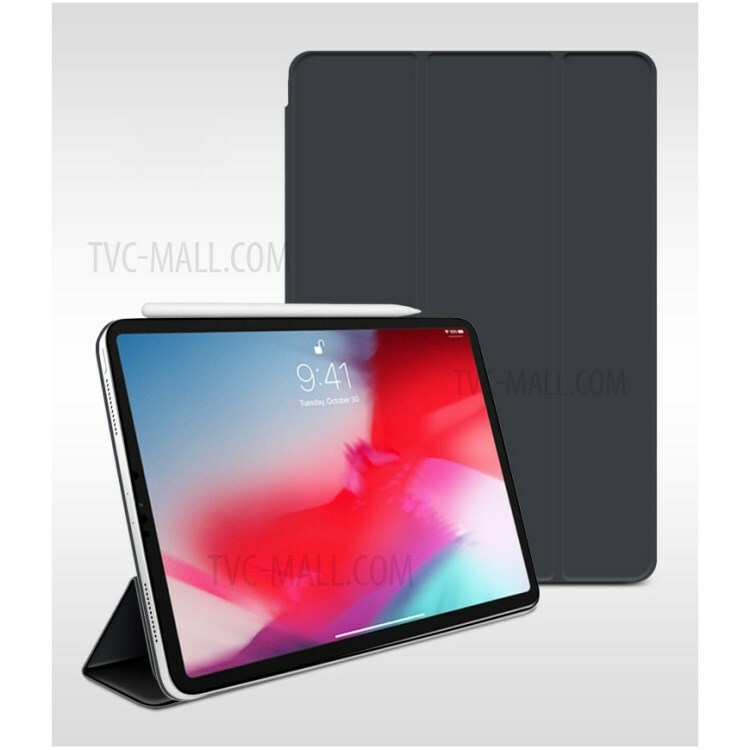 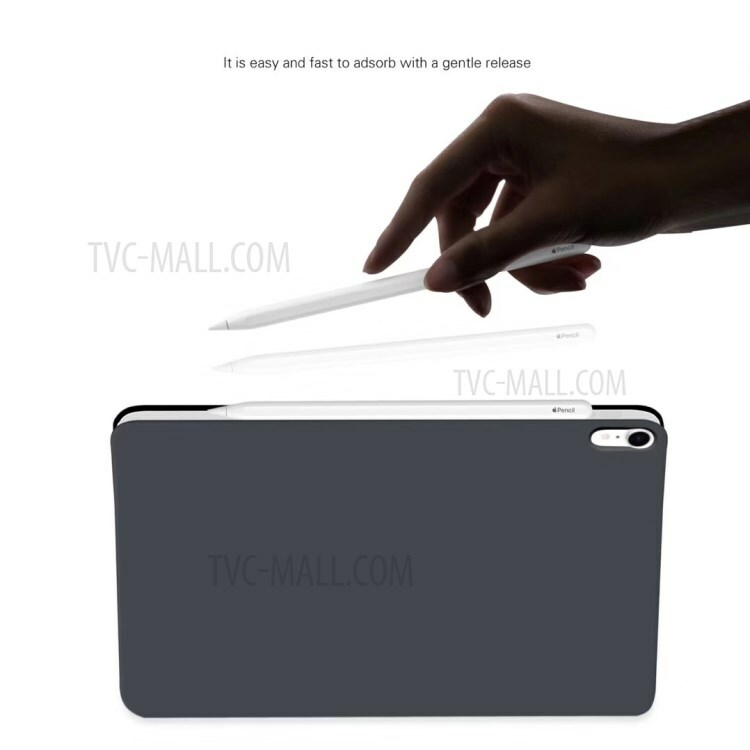 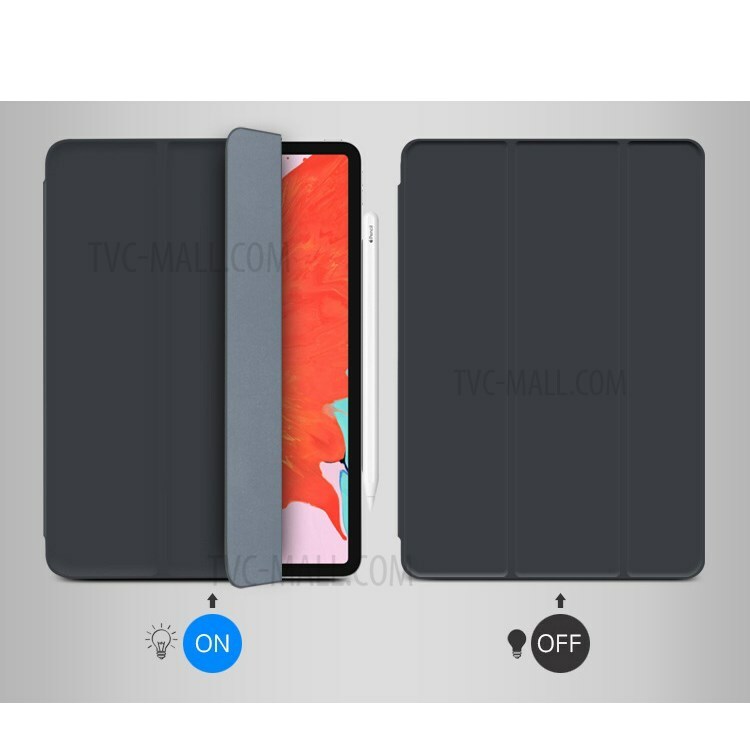 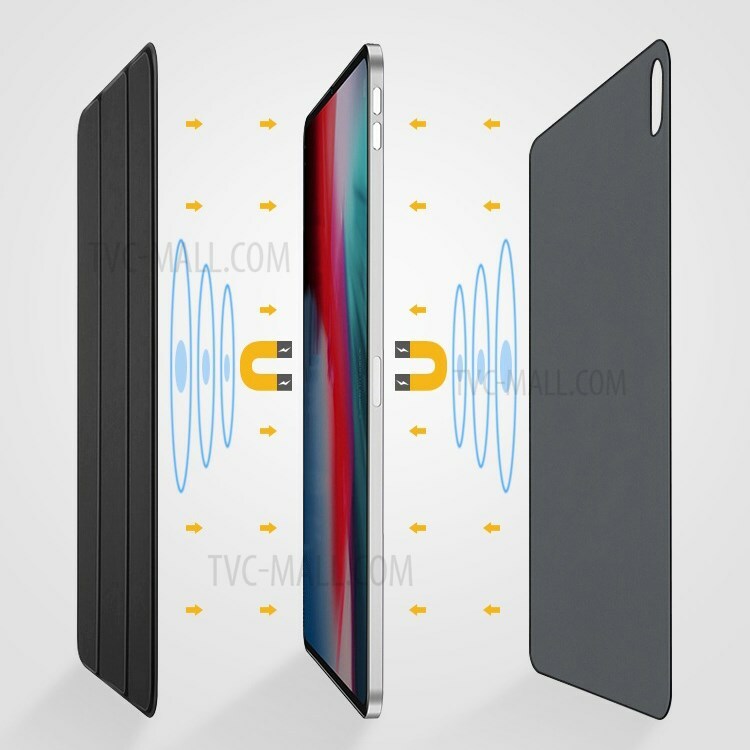 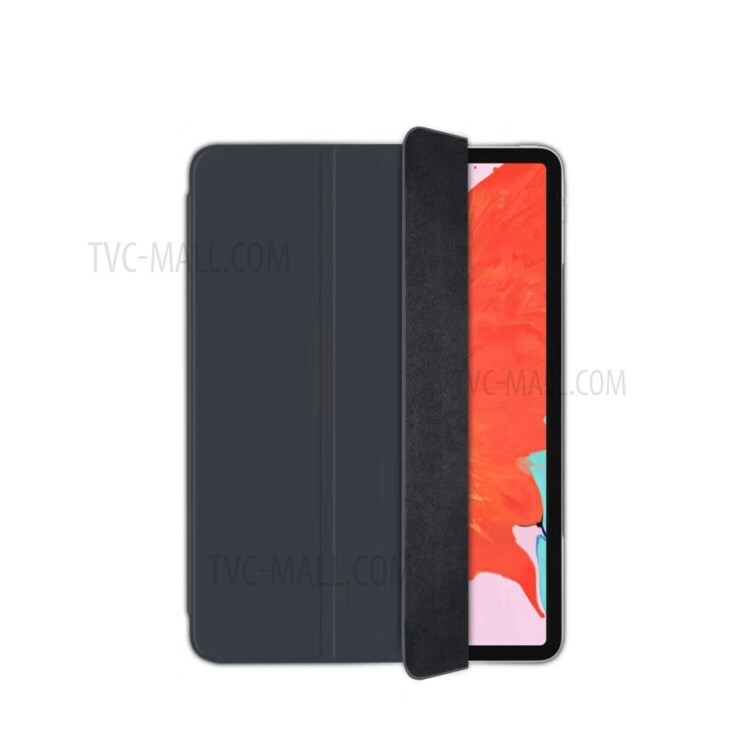 For just $ 21.21 , buy MUTURAL PU Leather Magnetic Connection Smart Case with Stand for iPad Pro 12.9-inch (2018) – Black from the wholesale webshop online. The Mutural Smart Folio for the 12.9-inch iPad Pro model offers protection for both the front and back. 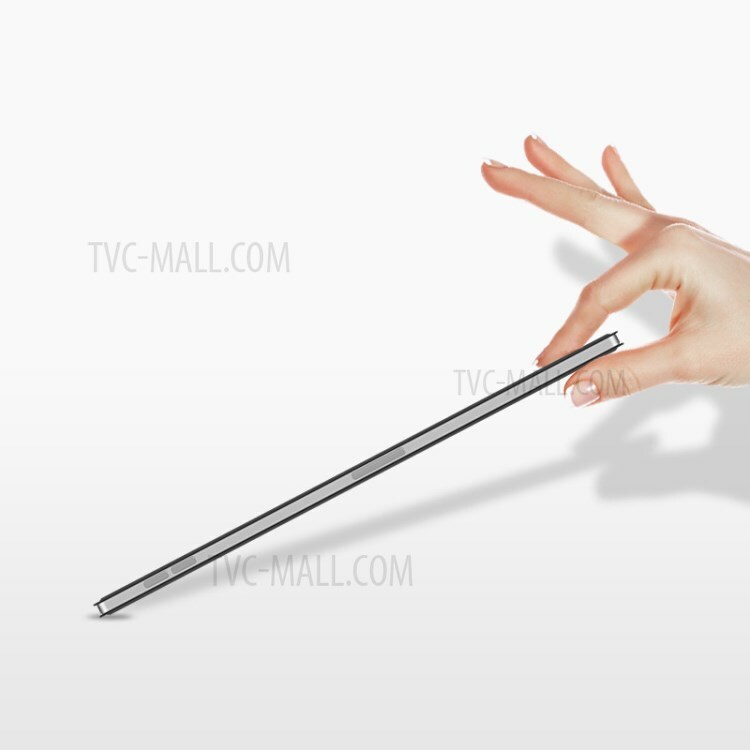 It also provides open-to-wake and close-to-sleep functionality.